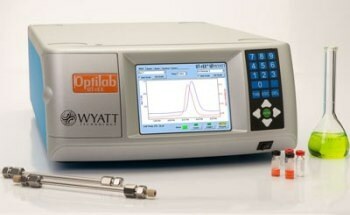 Optical Characterization Systems, such as optical coordinate measurement machines (CMM) or refractive index detectors, use optical tactics to examine of solid-state and biological samples at the nanoscale. To discover the physical geometrical qualities of an object, optical CMMs use arm-free scanning systems and optical triangulation processes, which allows for complete freedom of movement around the object being scanned. 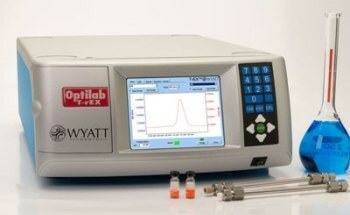 Refractive index detectors gauge the refractive index of an analyte in relation to a solvent. 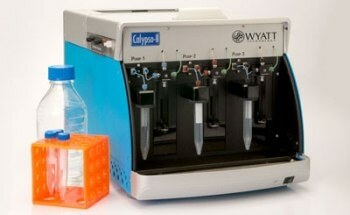 They tend to be used in high-performance liquid chromatography and size exclusion chromatography. They are often referred to as ‘universal detectors’ because they can recognize anything with a refractive index that differs from its solvent. Once submitted, we will try and place you in contact with a suitable Optical Characterization Systems supplier within 48 hours.